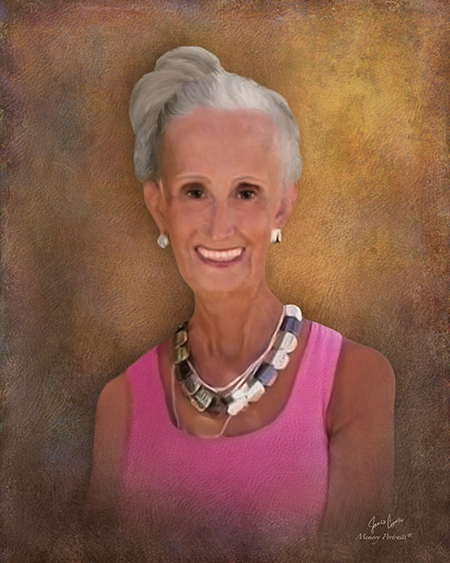 Jane Snelling, 64, of Evansville, IN, passed away Wednesday, April 10, 2019 at the Deaconess Gateway Heart Hospital in Newburgh, IN. She was born August 27, 1954 in Princeton, IN to the late Scott and Helen (White) Snelling. She grew up in Princeton and had lived in Evansville for 37 years. Jane loved her job and was proud to serve as Records Specialist for the City of Evansville Police Department for 22 years. She made many friends there and loved her brothers and sisters in Blue. She had previously worked for the Emergency Management Agency for 9 years. Jane was a member of the Fraternal Order of Police. She loved the beach, shopping and visiting family in Texas. She is survived by her son, Bart “BJ” Snelling of Evansville; sister from another mother, Pam Sims; half-sister, Carol Collins; several nieces and nephews from Texas; goddaughters, Tonya & Nikkole Greer; very dear friends, Jennifer & Zack Savage; children who called her “Nana Jane”, Olivia Clair, Alice Joy & Matthew Holder; the group she called “Ladies of the Lake”; her EPD & record room family; and beloved dog companions, Pixie & Louie. Funeral services will be at 11 am on Tuesday, April 16, 2019 at Colvin Funeral Home in Princeton, IN, officiated by Chaplain Darren Sroufe. Visitation will be from 10 to 11 am on Tuesday at the funeral home. A reception will immediately follow the service at the FOP Lodge, 801 Court St., Evansville, IN. In lieu of flowers, memorial contributions may be made to the Fraternal Order of Police, 801 Court St., Evansville, IN 47708. Envelopes will be available at the funeral home. You may leave a message of sympathy for the Snelling family or light a candle in memory of Jane at www.colvinfuneralhome.com. Colvin Funeral Home is honored to serve the Snelling family.